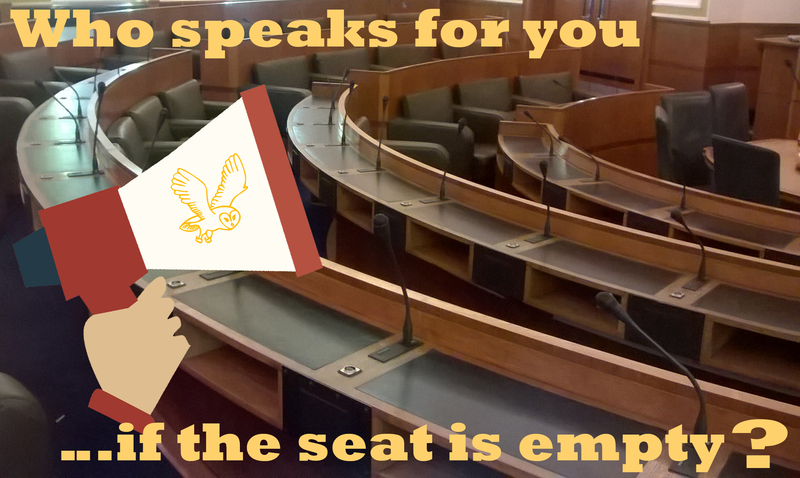 Politicians and their officers – local and national – are here to serve the public. Often information is kept under wraps. If Knowledge is Power then more of that knowledge should be readily available to you. This page aims to provide more information and resources to help put you on a more level playing field with those who are meant to be our servants, not our political masters. It will continue to be developed and expanded in the coming months, so bookmark this page and come back to it when you want to “battle bureaucracy”. In summer 2016, after an Our West Lancashire council motion, the council started publishing councillor attendance records. Now the records have run for 2 years or so, we have published the attendance records over both short and long time frames. Find out how your councillor is doing here. Some attend less than 60% of the meetings they are scheduled. (MS Excel format). Planning that special occasion with a slap up meal at one of the many fine restaurants and eateries in West Lancashire? Then you can check out the Food Hygiene Rating of the venue via the Food Standards Agency website here. Want to know about all planning applications in your street or area or settlement? Following a question asked by an Independent OWL councillor, the council provided details on how anyone can keep up-to-date with planning applications in their area. Simply download and follow the two guides below. You can specify the area of West Lancashire in which you are interested. The system will then automatically email you on planning applications in your area as they develop. However, to keep getting automatic updates on the planning applications that interest you, then you must re-submit your details periodically – we recommend monthly. To initially register (one time only), then download and follow these instuctions. 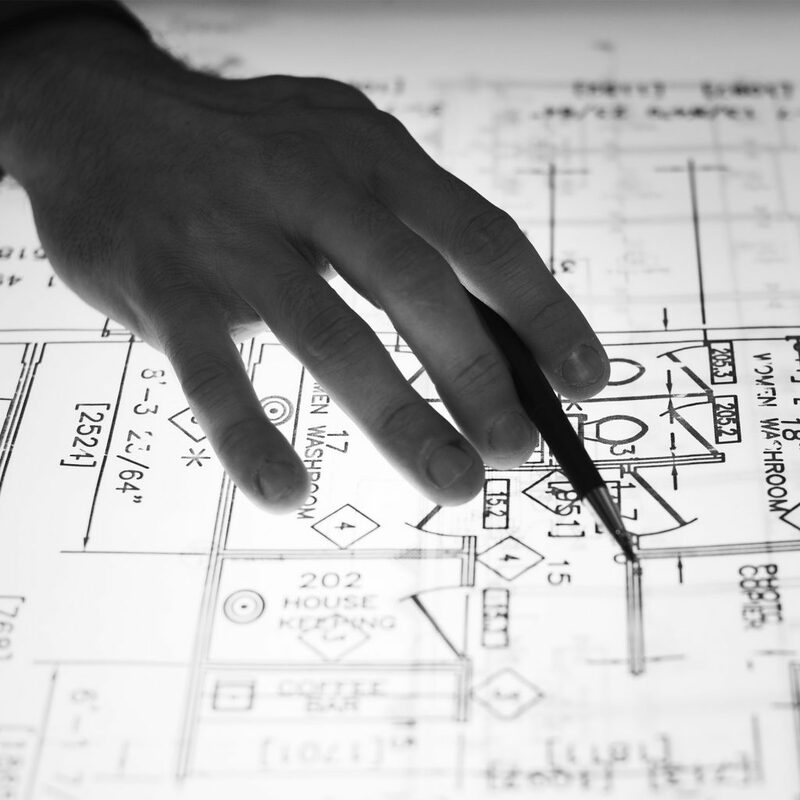 For the user guide to how to select and track the planning applications of interest to you – download it here. 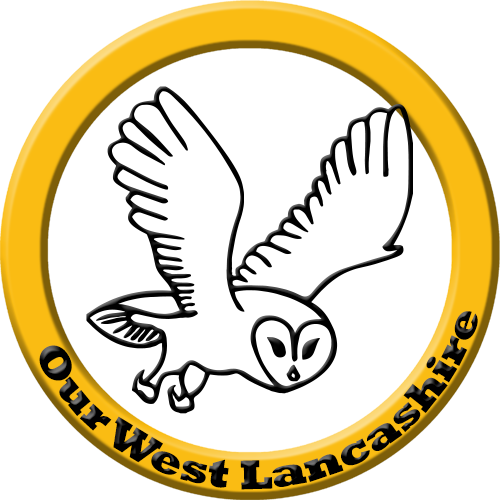 We pressed West Lancashire Council to publish updated and clearer recycling guidance. Below is a handy pocket guide to what to recycle and where, updated November 2017. Which areas pay what Council Tax? A resident asked us what areas paid what council tax. The infomation is shown in the table below. It comes with a health warning. Councils eceive funding from many other sources. An example would be business rates and an area such as Simonswood with its industrial estate would contribute significantly in that way. Our West Lancashire are strong supporters of Freedom of Information. A wide range of public bodies are subject to Freedom of Information. Contact Us and we will help you approach the public body in question and help you get the information you seek.